$20,000 Gift to Wish Upon A Wedding in 2017! We’re excited to send our friends at Wish Upon A Wedding a gift for $20,000! 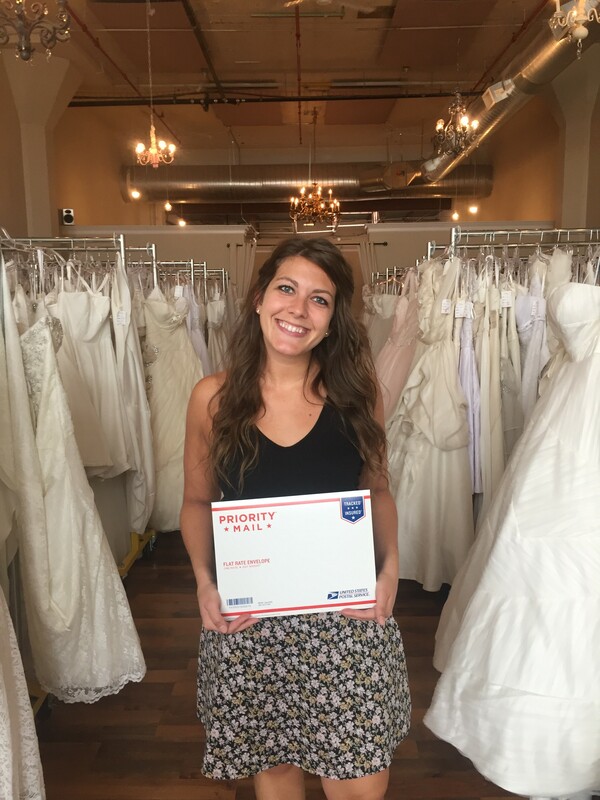 We hope this will help make many wedding dreams come true for those facing serious illnesses!